Private lessons for all skill levels and group lessons for organized groups. Lessons take place on the Pontedilegno ring; meeting point at the centre Centro Fondo Valsozzine endowed with a locker room for hire. 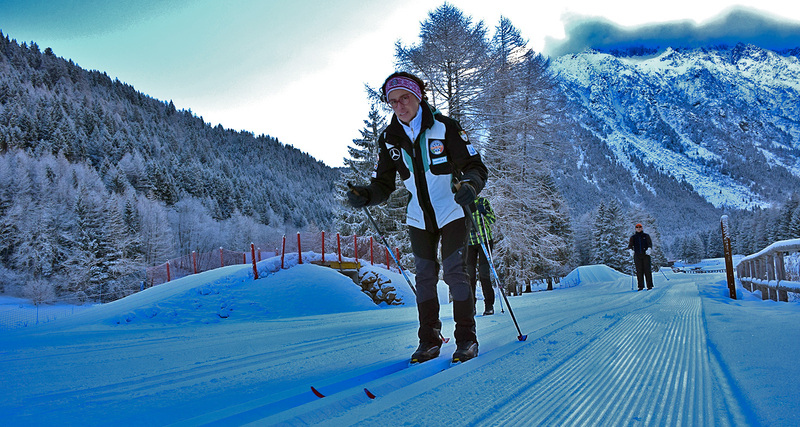 Cross-Country skiing is a good and fascinating alternative to alpine skiing. You can enjoy the silence and the view of our pristine landscape. Our cross-country ski instructors provide individual or group lessons, to organized groups as well. 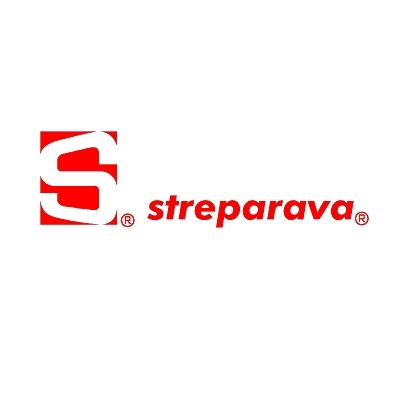 The lesson is aimed at all skill levels: from the beginners up to the advanced skiers and up to the racing training as well. The Centre “ Centro Fondo Valsozzine” is situated along the main street SS42 towards Passo Tonale. It’s a wooden hut endowed with a locker room for hire. 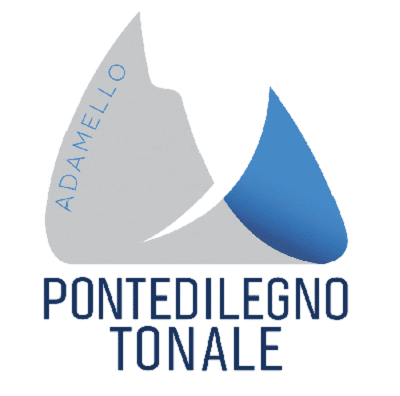 It is also the meeting point for the lessons given on the Pontedilegno ring. The Ring opens every day from 08:30 am until 04:00 pm from December until March, depending on snow condition. The entrance costs Euro 5,00 ( locker hire is included). The artificial snow-making will guarantee the constant opening of the ring.